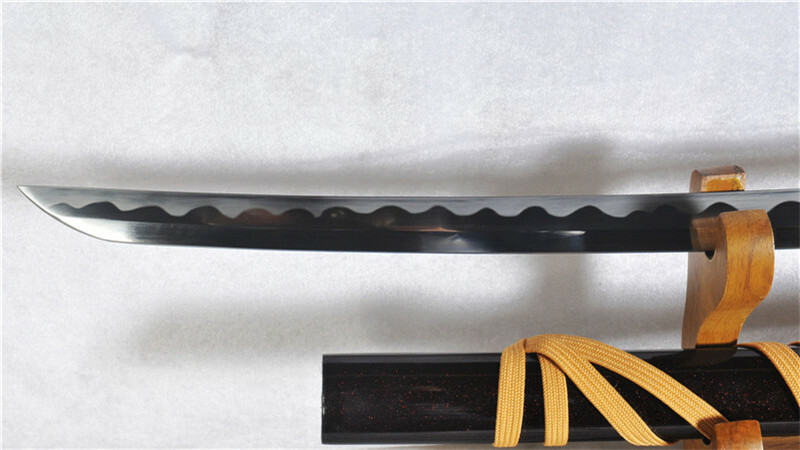 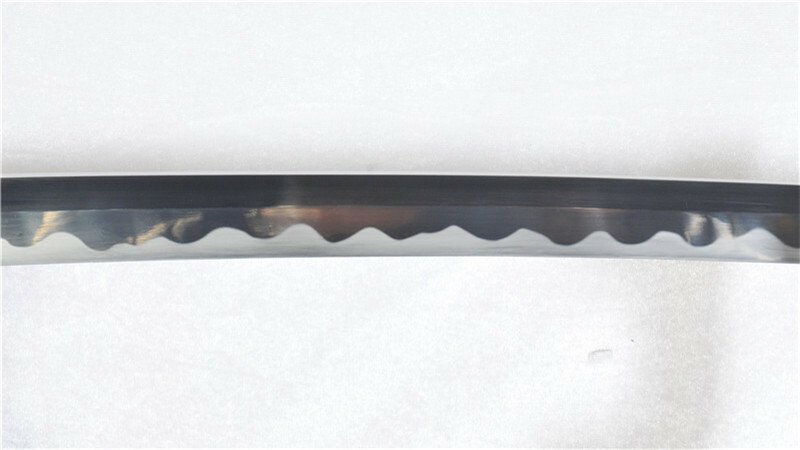 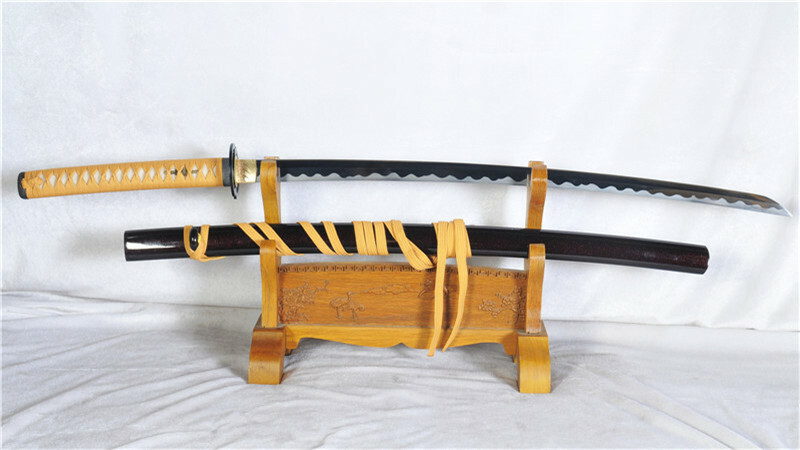 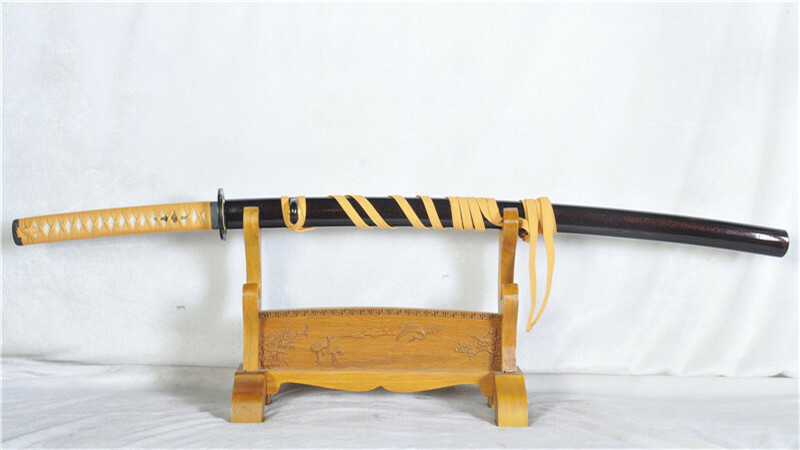 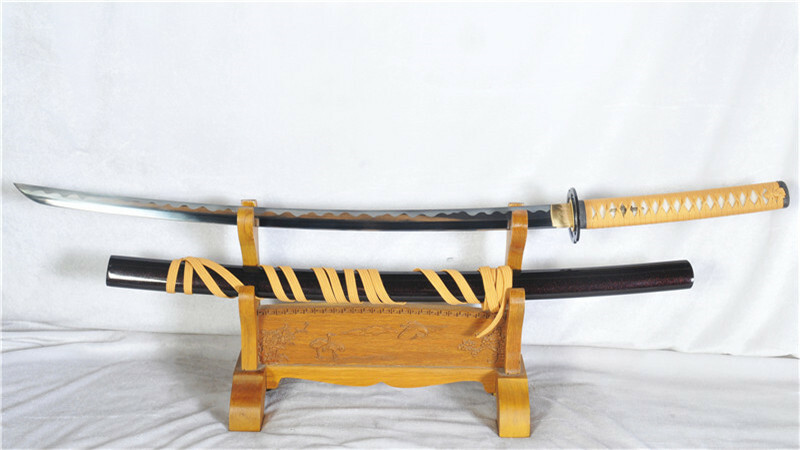 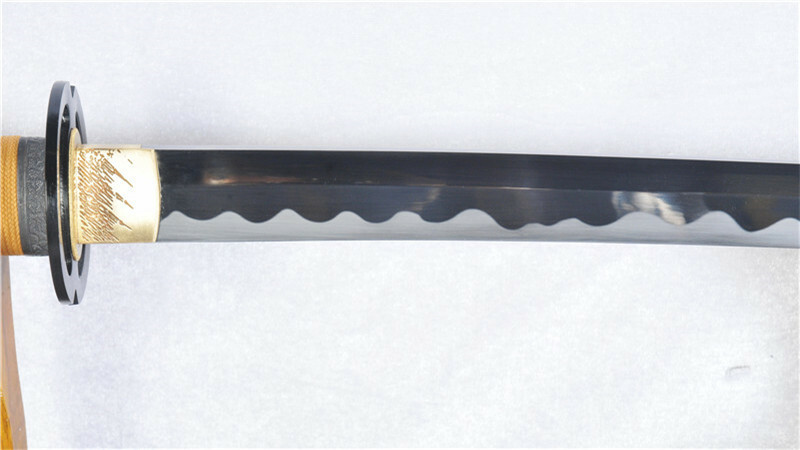 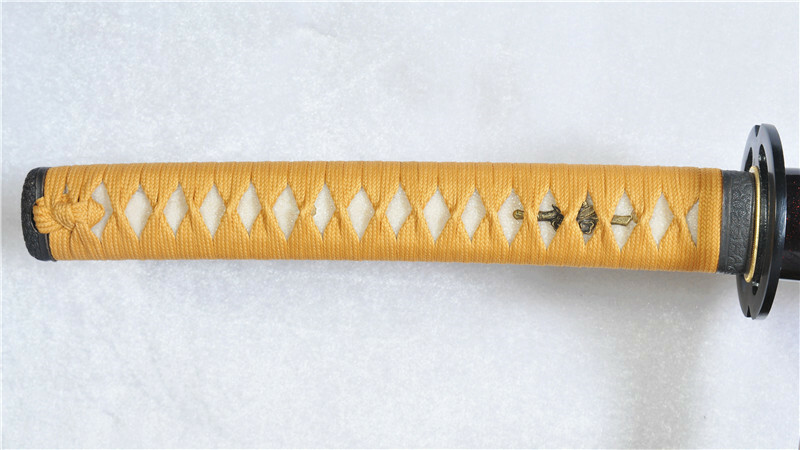 Reverse-edged (sakabato) katana did not historically exist in Japan. 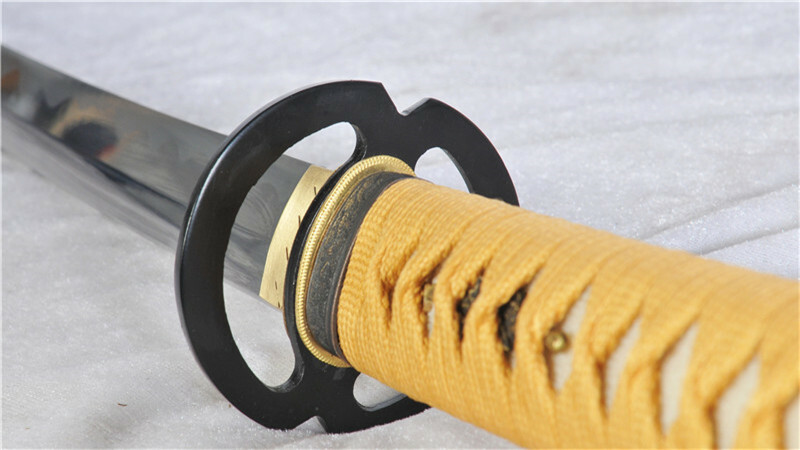 It was an idea that was popularized in the anime by the character Rurouni Kenshin who used a reversed-edged sword to avoid killing his opponents. 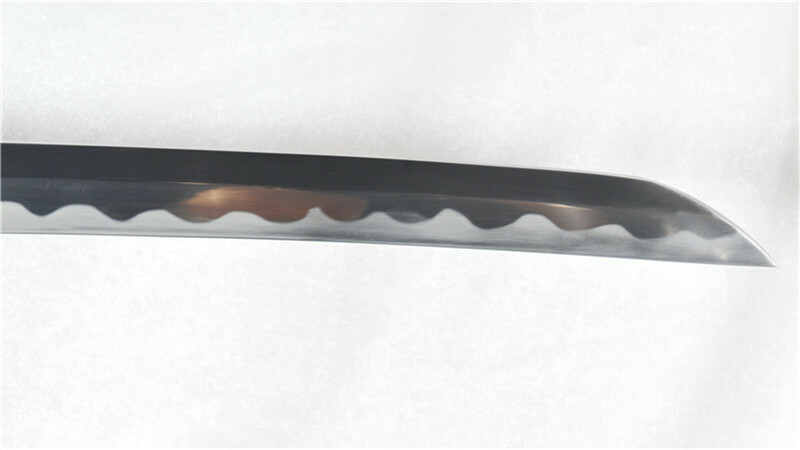 This sakabato is made of 1095 high carbon steel, full tang. 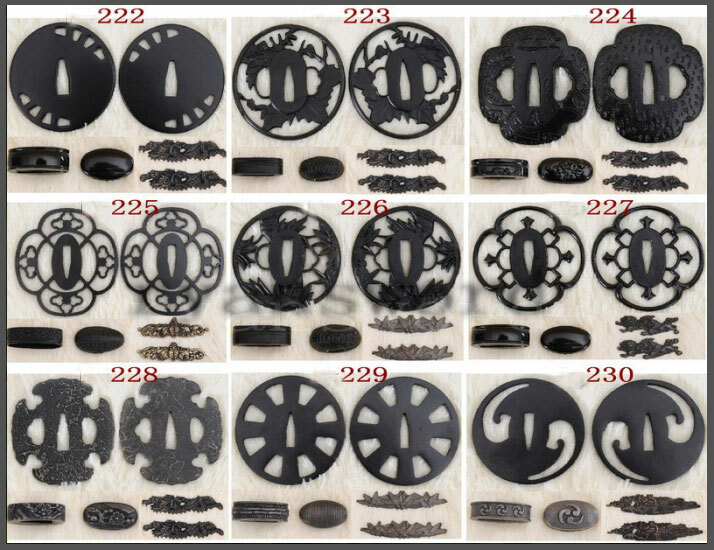 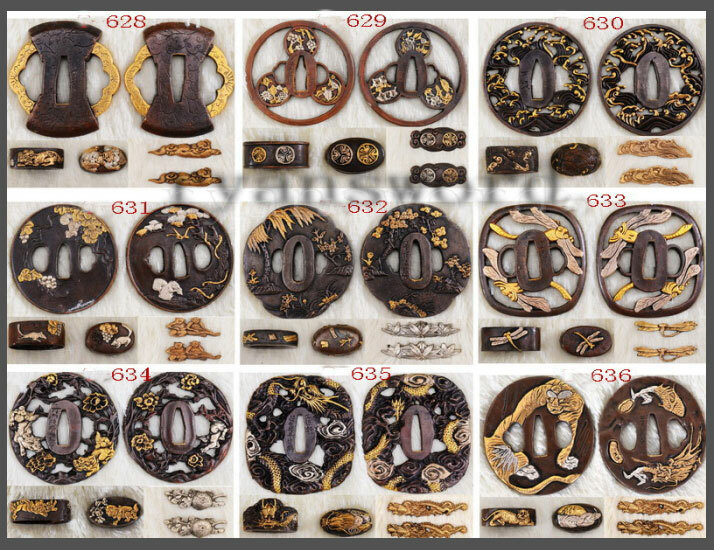 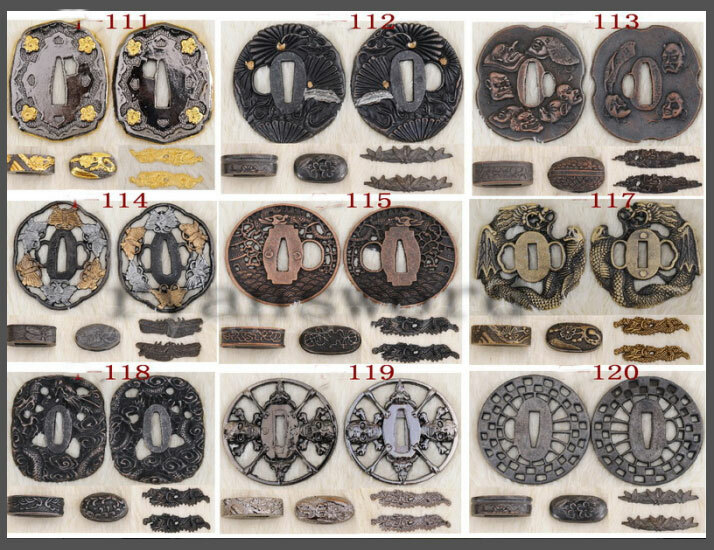 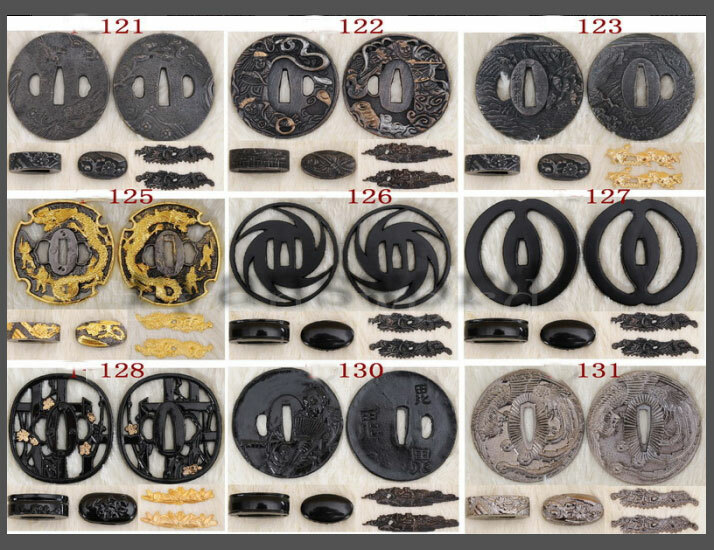 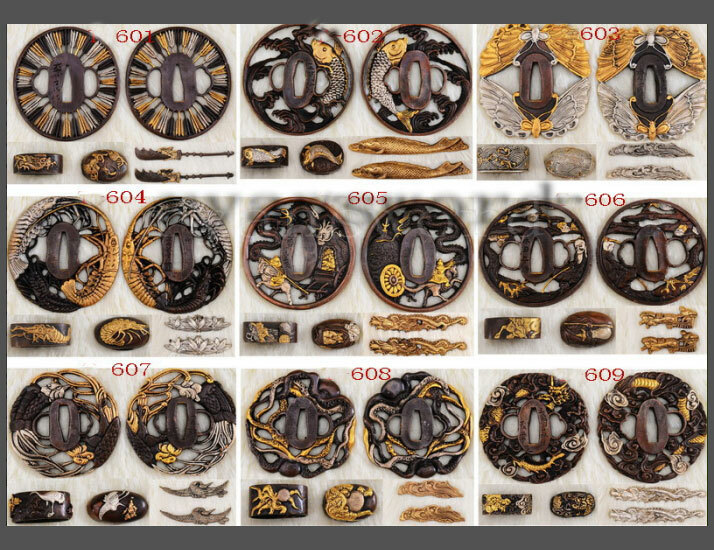 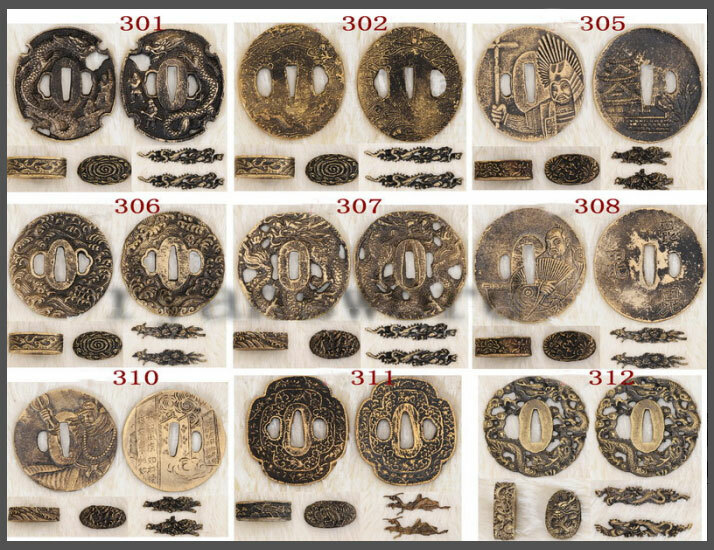 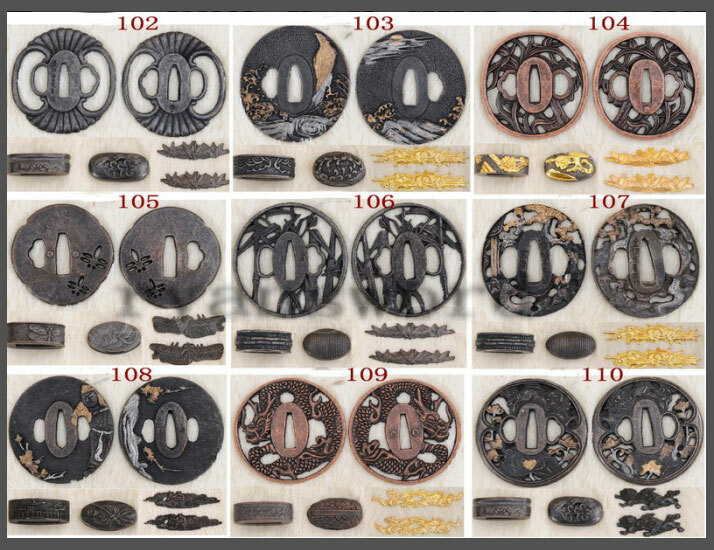 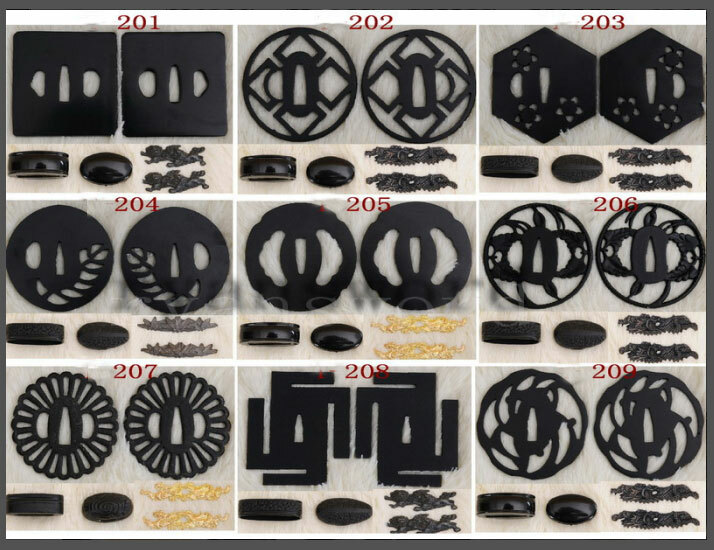 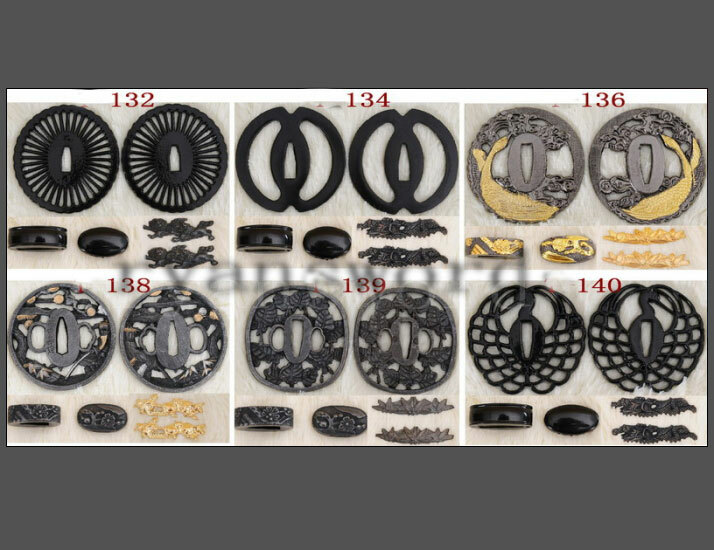 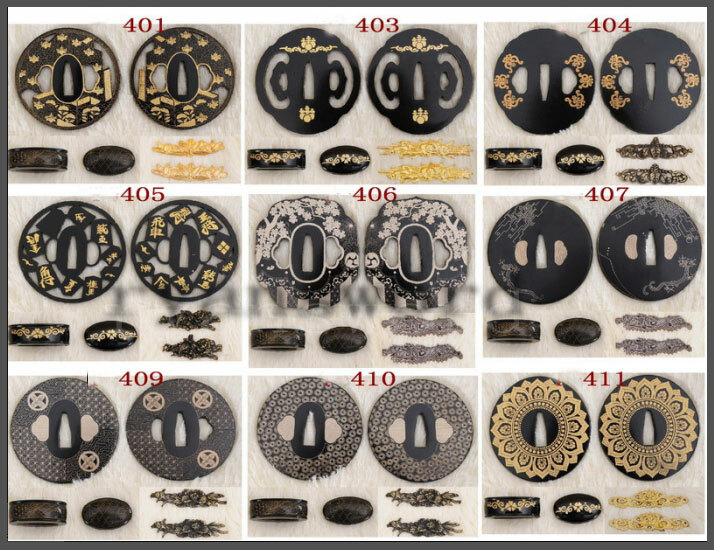 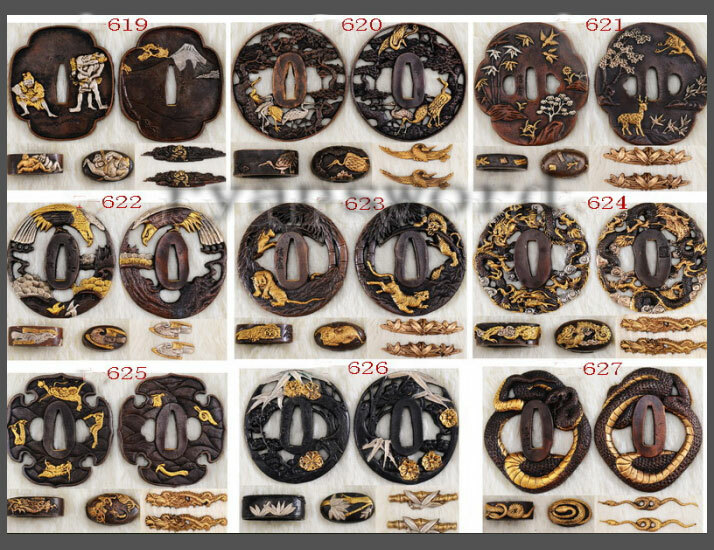 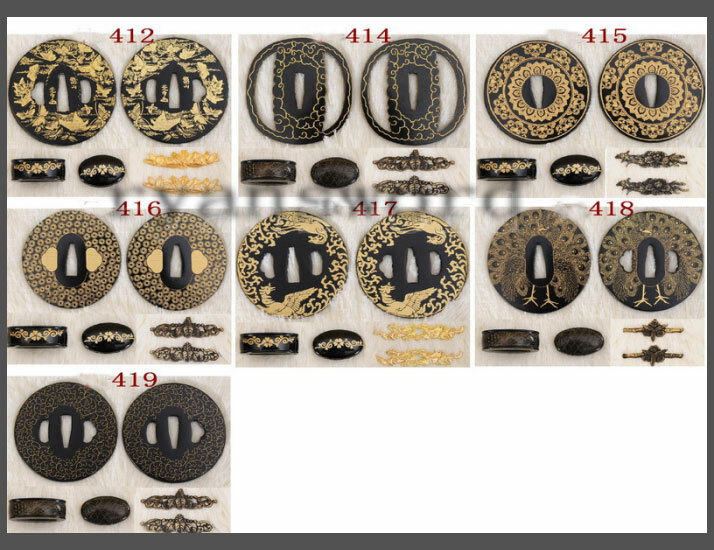 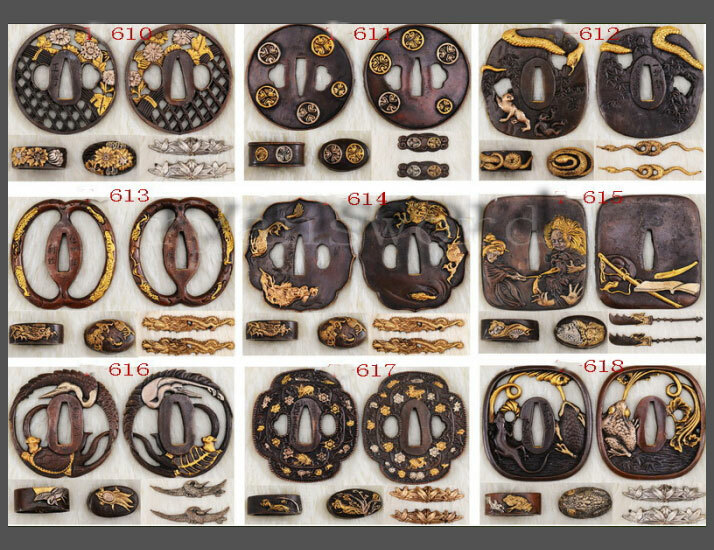 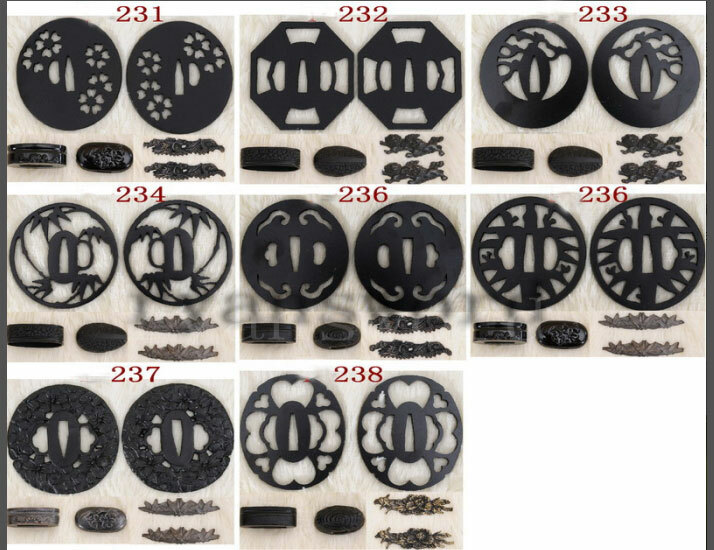 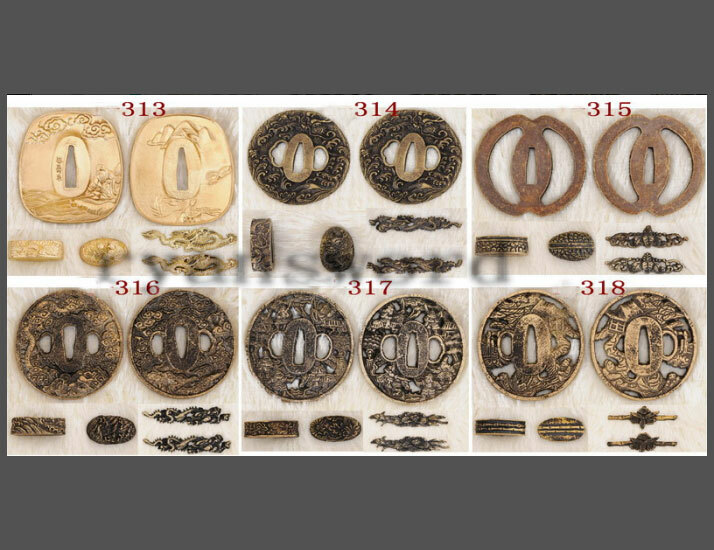 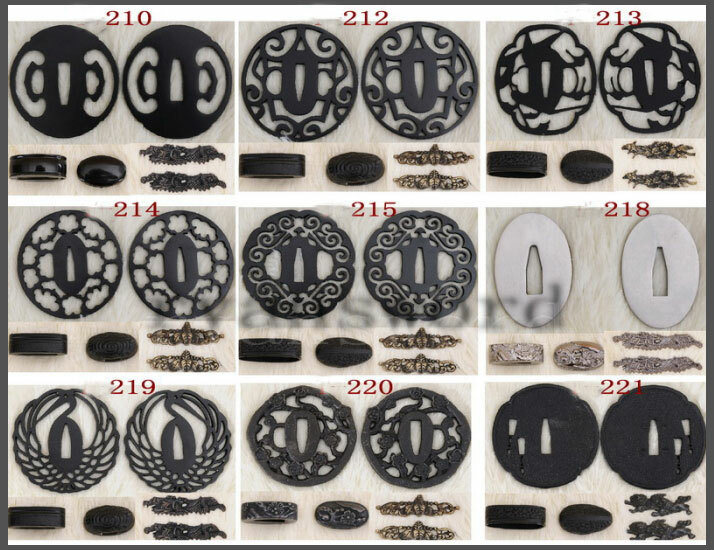 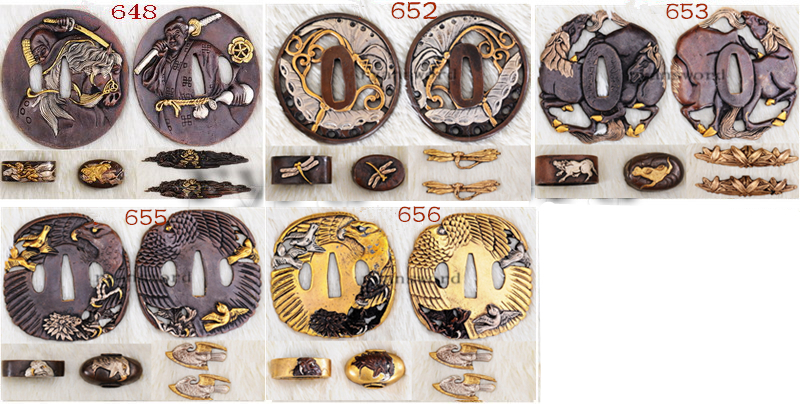 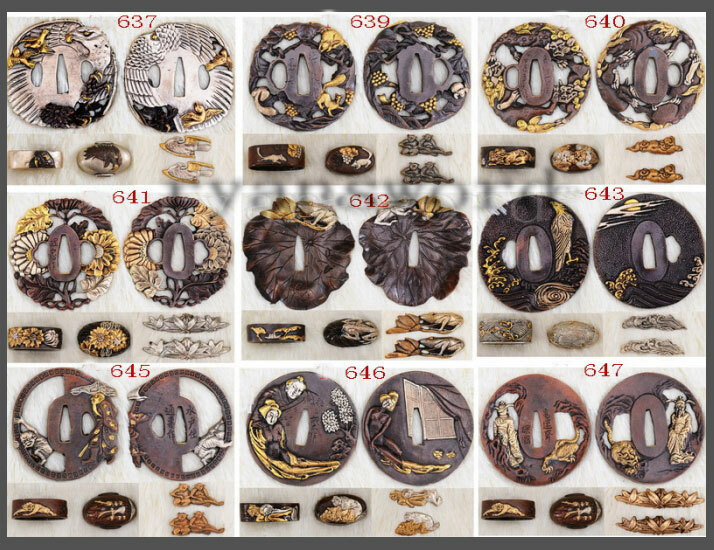 The tsuba, fuchi, kashira and menuki is made of alloy. 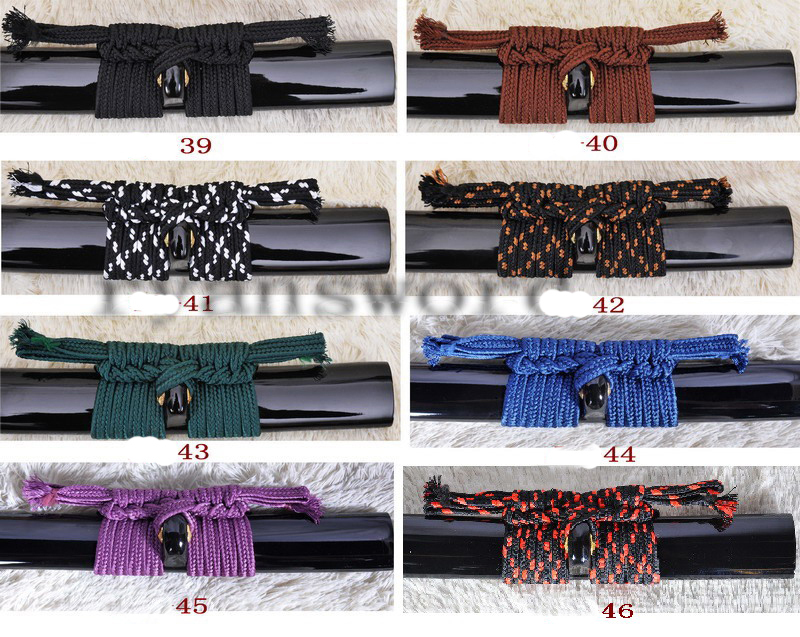 The tsuka is made of hardwood with genuine rayskin and synthetic silk ito. 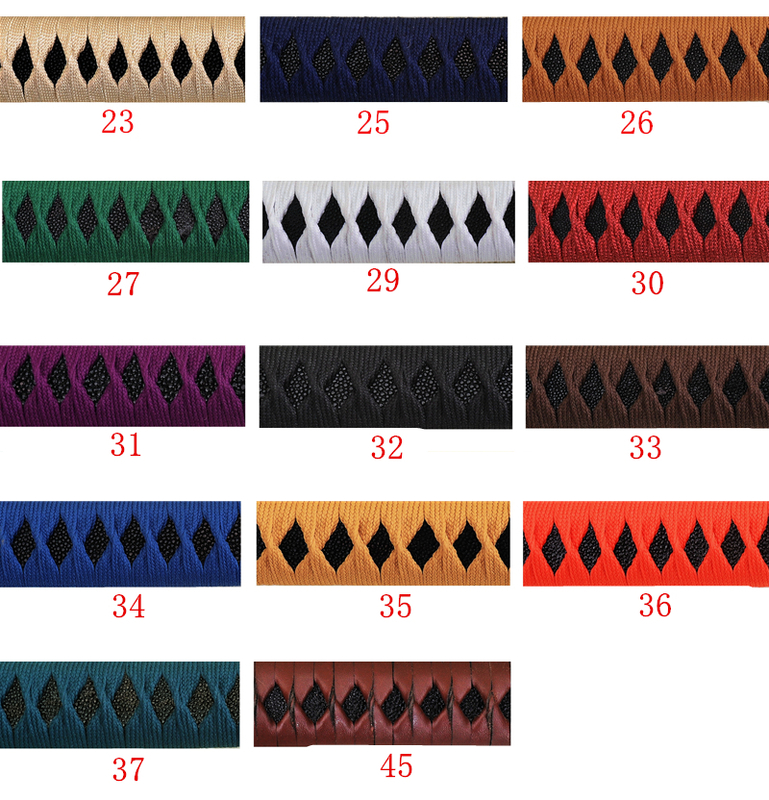 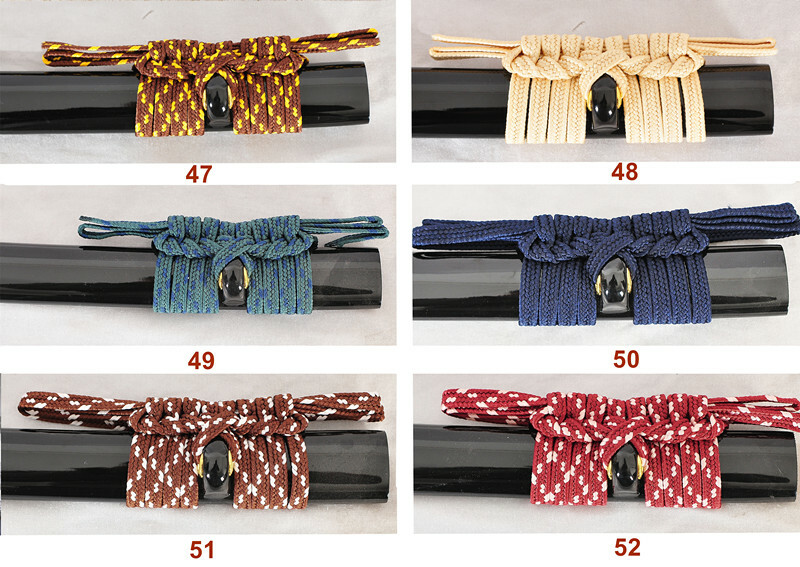 The sword comes with a free sword bag and spare bamboo pins or mekugi and is fully customizable.